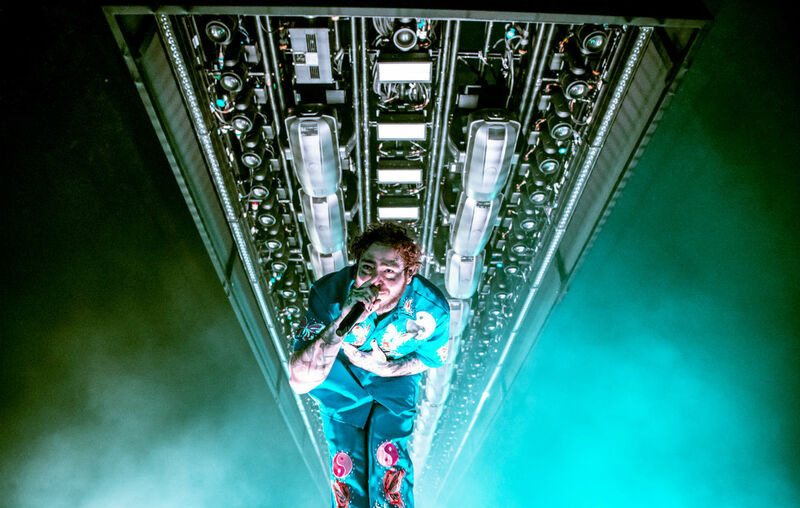 It wasn’t too long ago when the lineup for this year’s SW4 festival was released, whetting fans’ appetites with one of the most stacked rosters the fest has had in recent years. 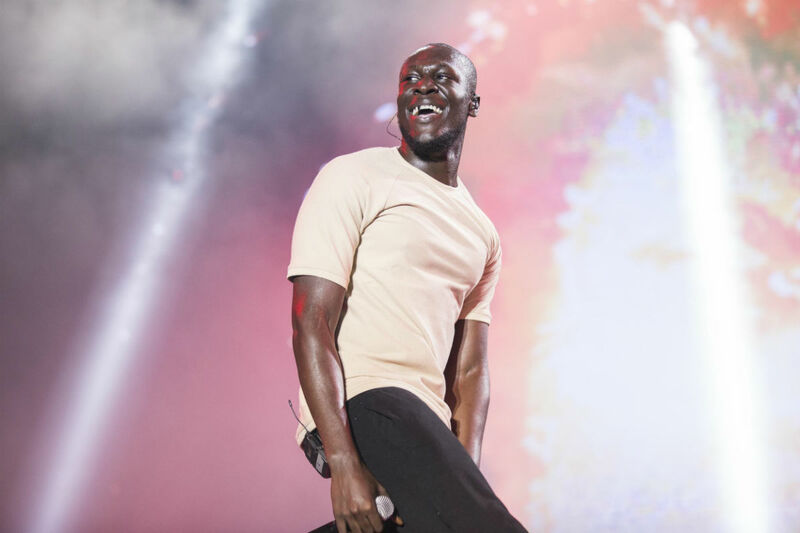 With headline sets from Dizzee Rascal, Chase & Status, Craig David and more, the rest of the lineup also includes a bevy of artists we’re just as excited to see. 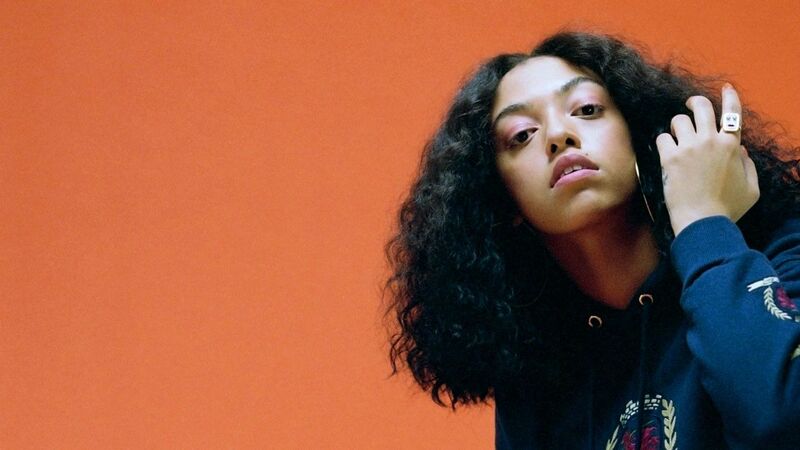 With Yungen, Lethal Bizzle, Nadia Rose, Kojo Funds and more on the bill, there’s an endless selection of incredible acts to see at SW4 this year, but here are five of the acts we’re most looking forward to this weekend. 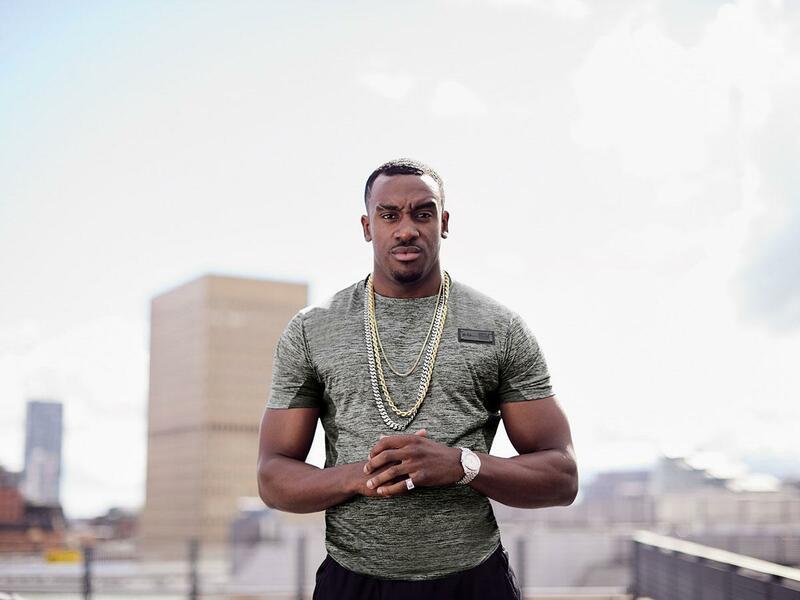 With a career spanning over 15 years, we can only expect a set filled with grime classics, No. 1 hits and countless reloads. 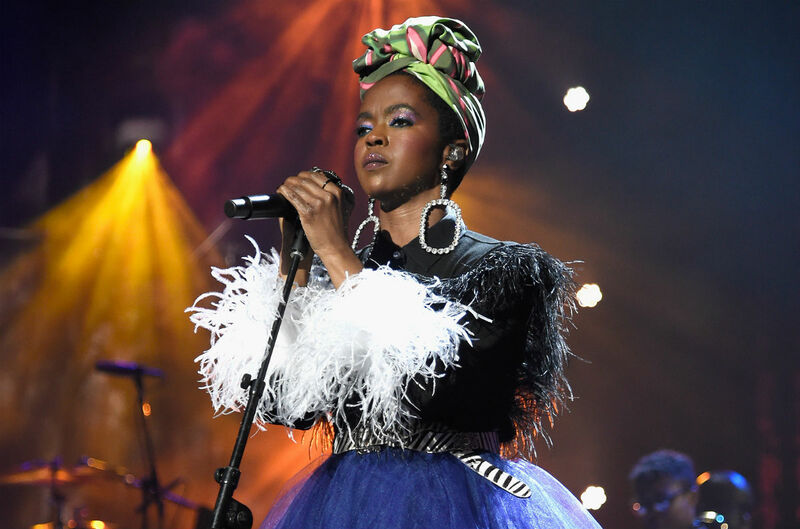 The MOBO Award winner absolutely killed her performance at the 2017 MOBO Awards! 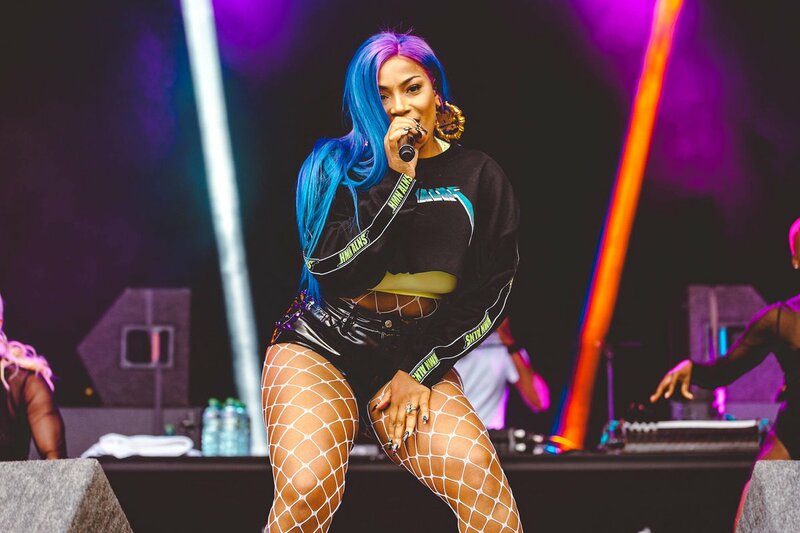 And with the recent release of her new mixtape, SECURE, we can only imagine the fire setlist she has in store for SW4 festival. We’ve still got his debut album, B Inspired, on repeat! Super excited to see him perform cuts from his new album as well as hits such as “Get Gassed” and “Aggy Wid It”. Yes, you read that right. 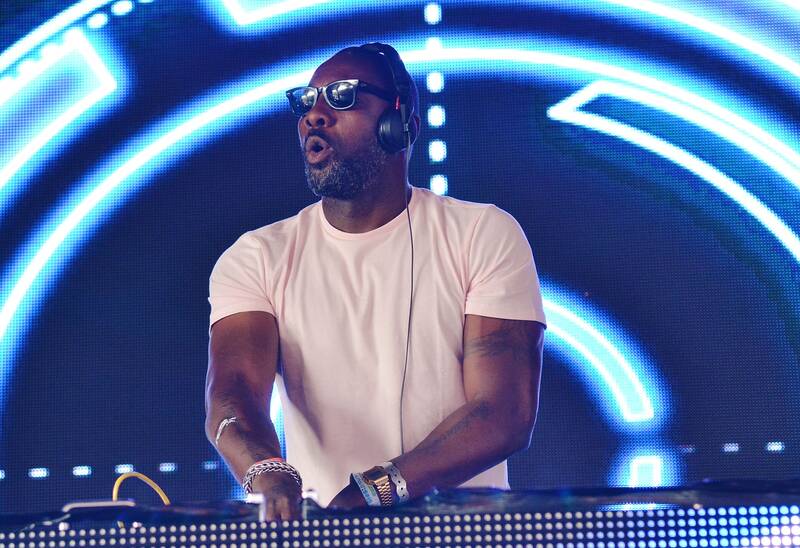 While he’s no stranger to the big screen, Idris Elba’s talents also expands to the DJ decks. He is set to deliver a killer DJ set at this year’s festival and I am beyond excited!